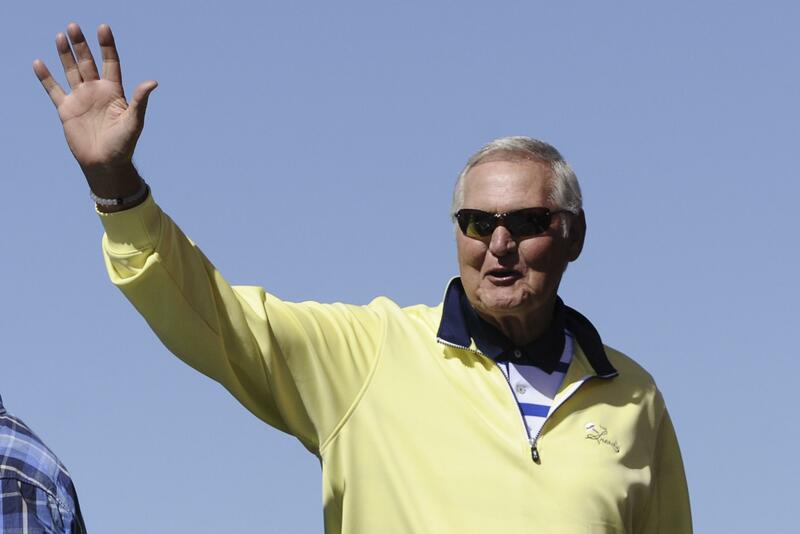 UPDATED: Thu., June 15, 2017, 1:04 p.m.
LOS ANGELES – Hall of Famer Jerry West is leaving his job as an executive board member with the NBA champion Golden State Warriors and is expected to take a similar role with the Los Angeles Clippers. Warriors general manager Bob Myers said to NBC Sports Bay Area during Thursday’s victory parade festivities, “Jerry West, gone.” Myers had said last week he would have a discussion with West after the season, which ended in Monday’s Game 5 against Cleveland. West said he would like to help Doc Rivers, the coach and president of basketball operations, and general manager Lawrence Frank. The Clippers are focused on retaining key free agents this summer, including Chris Paul. West has been with the Warriors since 2011. The team has won two NBA titles during his time in the Bay Area. In a recent interview with The Associated Press, West wouldn’t confirm his plans for next season. West’s former Los Angeles Lakers teammate Elgin Baylor spent 22 years as general manager of the Clippers before being let go in 2008. Published: June 15, 2017, 9 a.m. Updated: June 15, 2017, 1:04 p.m.